Auto Industry Must Shorten Ownership Cycle Or SAAR Will Drop! According to the latest U.S. vehicle registration data analysis by global market intelligence firm IHS, length of vehicle ownership continues to increase, hitting another all-time high average of 67.9 months – nearly 78 months for new vehicles and 63 months for used vehicles. This is more than a two year length of ownership increase for all vehicles since 2006. In order to gain direct insight from consumers, AutoAlert conducted an online study surveying over 400 vehicle owners to better understand why consumers are holding on to their vehicles for longer periods. More than half of consumers want to be notified about key points in their ownership lifecycle (e.g. warranty is expiring, trade-in value is about to decrease rapidly, before incurring mileage overages on lease, end of contract). As a leader in data mining and trade-cycle management, AutoAlert is sharing some of its study findings to inform the automotive industry about why consumers are holding on to their vehicles for longer periods and to better equip dealers on how to increase sales. 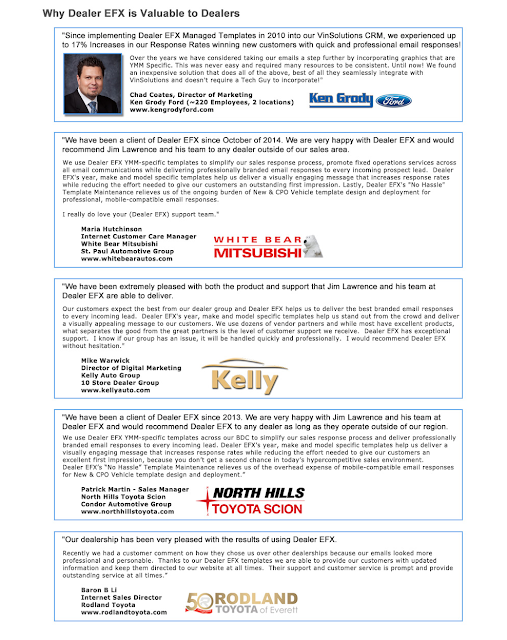 Download the white paper to learn more about how your dealership or manufacturer can shorten the trade cycle at www.autoalert.com/tradecycle. Survey participants were vehicle owners. Out of the over 400 participants, 35% were Millennials, 31% were Gen X and 34% were Baby Boomers. AutoAlert is the automotive industry's leading data mining and trade-cycle management platform helping dealerships identify high-quality sales opportunities, increase gross margin and improve customer retention. With AutoAlert, dealerships build long-term client relationships that compound sales, provide better customer service, and make more informed marketing decisions. Founded in 2002, AutoAlert pioneered the equity-mining campaign and a new client engagement methodology through innovative software, marketing and training solutions.